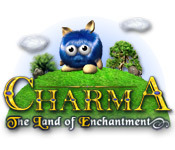 Charma: The Land of Enchantment is rated 4.2 out of 5 by 5. Rated 5 out of 5 by mommato1 from GREAT FUN I thought this would be a quick little kiddy game but it sucked me in quick. I couldn't get my work done for wanting to play Charma's. OMG IT WAS SO MUCH AMAZING FUN! I am 57 and a great match 3 player but loved this game so much. The final stage was so fun trying to keep two lines of Charma's going at the same time and not let them go down the hole. Bring on more Charma games I would sure buy them. Sometimes we just need games to help us unwind and this is one of those games. 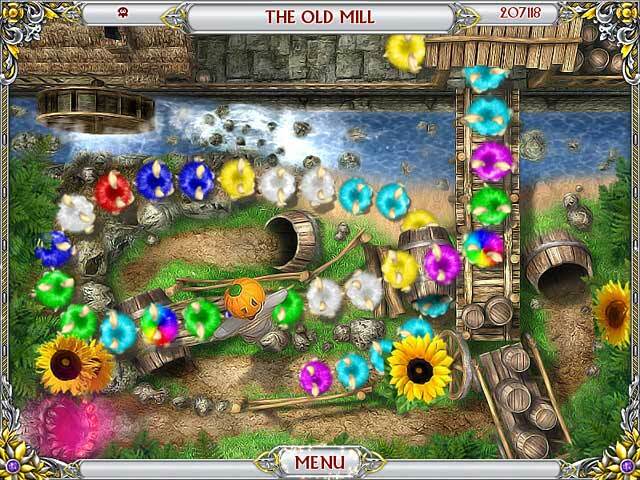 Rated 5 out of 5 by gumybear57 from Charma: The Land of Enchantment This is the cutest stinkin' game! I thought Bird Town was cute, but the Charmies are just so cute that I didn't even make it through the first trial hour and I had to buy it! Thank goodness it's a sale weekend! The little sounds they make and the way they say "Oh, oh" when you click on them....my husband came running into the room to see what I was laughing so hard at! I know that the "expert" players will probably be bored with it, but the Charmies were so charming that I just loved it! 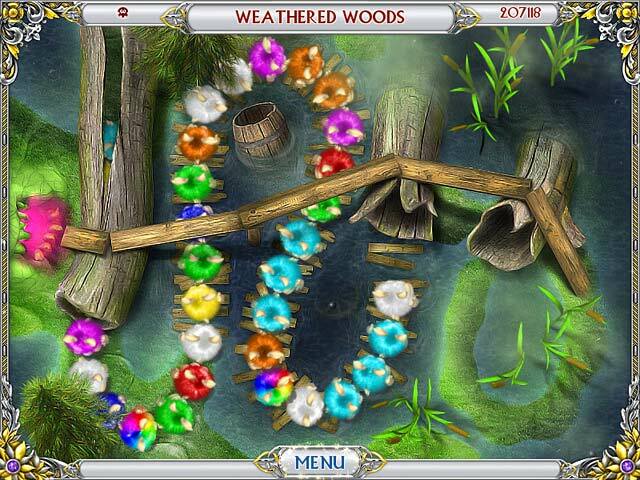 Cute music, cute story line #you have to save the Charmies!#, bright colors and scenery. Overall, just a super-cute, somewhat simple game, that's great to relax with and just makes you feel good! No spiders or other scary stuff, just relaxing fun! Love, love, LOVED it!! 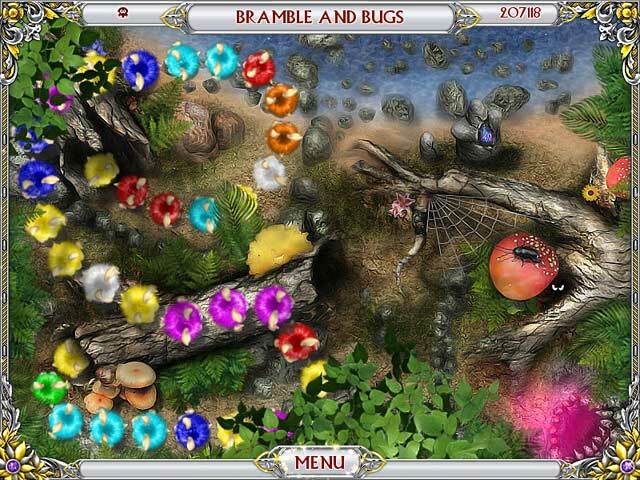 Rated 4 out of 5 by mrm2006 from Cute Swapping Marble (Charmie) Shooter game. There actually is no storyline per se. In the land of Charma lived little fuzz-balls known as Charmies. One day, evil invaded their harmonious, happy town but the Charmies ran away and found a new happy, fun-filled place to live. Beginning, middle and end of story. So, what we are doing since they don''t need rescuing or relocating and no big baddies are after them is beyond me. LOL This plays somewhat like a marble shooter game, except instead of making a match 3 or more to clear the like colored Charmies, you are swapping them while this stream of multi colored Charmies is speeding down the runway. I enjoyed the game but didn't get the wow factor so it's not a buy. I do encourage everyone to try it. It is fun and it sounds like they are saying "eight ball" when you swap them around. Happy Gaming! Rated 3 out of 5 by campingramps from Not a great marble popper I played about 15 minutes of the demo and became bored quickly. It's the same thing every level. I thought there would have been some challenge based on some of the other reviews but I just didn't see it. Graphics were not that great and their idea of full screen aren't the same as mine. This might be an ok game for the younger set but not for me. Sorry.